← Seniors and Baby Boomers – Should you still be driving? 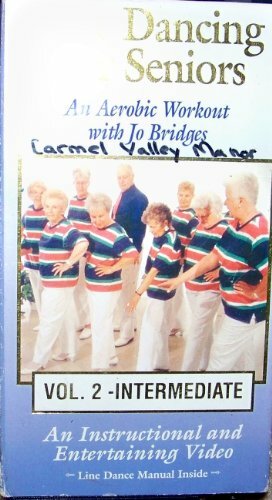 Dance exercise for seniors is a great way to exercise and to have fun. You can dance in your living room with dance videos or your favorite music. The important thing for those of us who are over 60 is to keep on moving. Whether you love line dancing, ballet, or rock and roll — move your body. One dance a day can make a huge difference in how you feel. 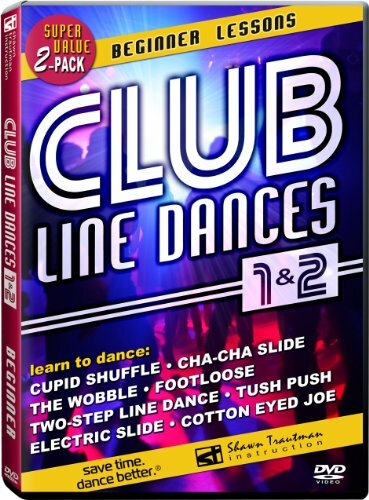 You can even learn to dance with cds and videos right in your home. In the 1950’s and 1960’s, high school students of the Carolinas flocked to Myrtle Beach — actually they still do. But back in the 50’s and 60’s, everybody danced the Shag or the Carolina Shag, as it is sometimes called. Wikipedia says The Carolina Shag is a six count partner dance done mostly to moderate tempo music (100-150 bpm). During the dance the upper body and hips hardly move as the legs do convoluted kicks and fancy footwork. The Carolina Shag is the state dance of North Carolina and South Carolina. For some reason, those high school students of the 50’s and 60’s have never let go of those happy, carefree days. Perhaps because it’s such a perfect dance! Now we are senior citizens and the shag is one of our favorite dance exercise for seniors. 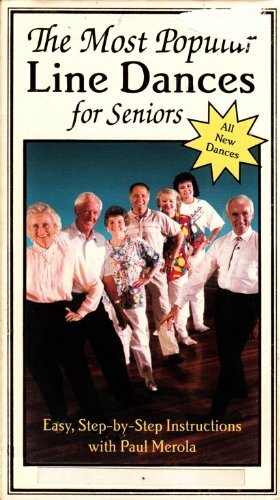 Line dancing for senior citizens is great fun and wonderful exercise. No one will notice if you make a mistake. Just jump out there and have fun. In the 1990’s, we took country line dance lessons – and were immediately addicted. Line dancing is a great way to exercise — and you don’t need a partner. 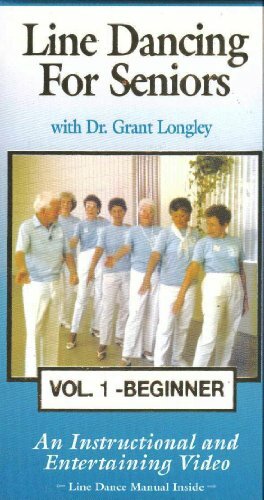 Most communities offer some form of line dance lessons. If you can’t find a line dance group, you can learn to line dance in your home – and you will be ready to get on the dance floor at the next wedding or community party. Dancing is a great way to celebrate life! What is the custom where you live? Do the seniors in your area still dance the dances of their high school days like we do? 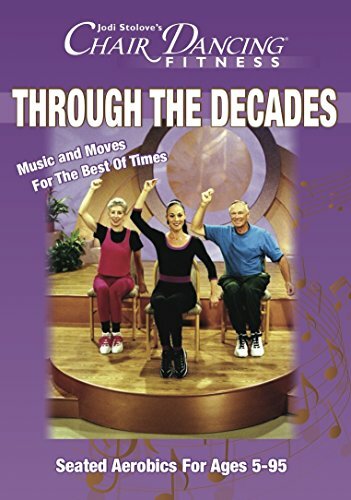 The best dance exercise for seniors is any dance you love to do — if you are having fun dancing, then you have found the best dance exercise for you. This entry was posted in Senior Citizen Health, Senior Citizen Living and tagged active seniors, carolina shag, dance exercise for seniors, dancing for senior citizens, line dancing for senior citizens, senior life. Bookmark the permalink. For sure, Mimi, we used to go to a senior shagging spot at Garden City – I can’t remember the name of it, but over 90% of the guests were over 60, and that’s where there was some real old-timey 50’s shagging going on! One guy danced with his cane, and he was leaving there to go perform at some shag event downtown Myrtle Beach! Old shaggers never give up! this was just a little before my time, but I would love to be able to dance like that…..both my sweetie and I enjoy watching that fancy footwork, but neither of us are co-ordinated enough to pull that kind of movement off…….maybe I need to invest in some of those dance lessons you posted….